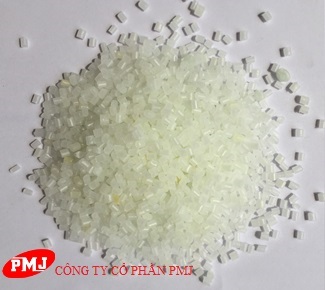 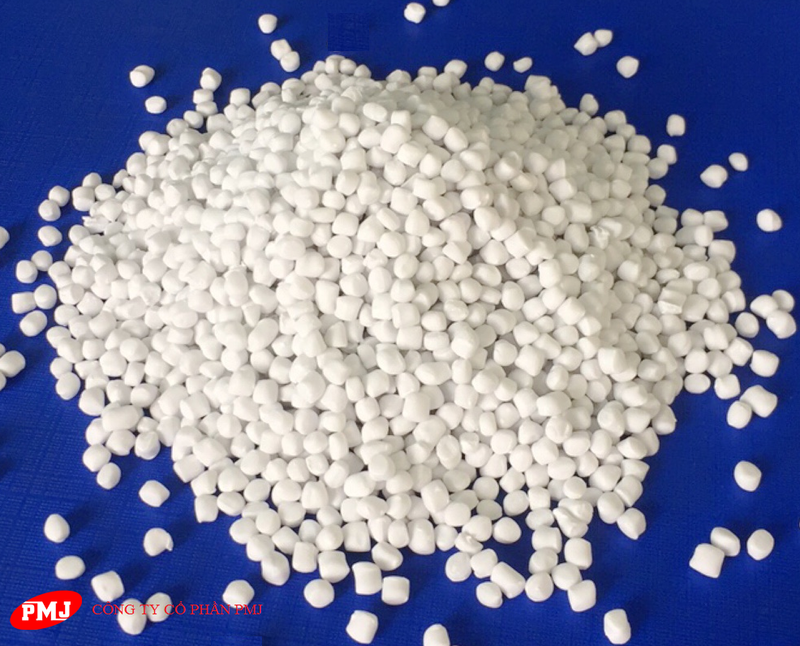 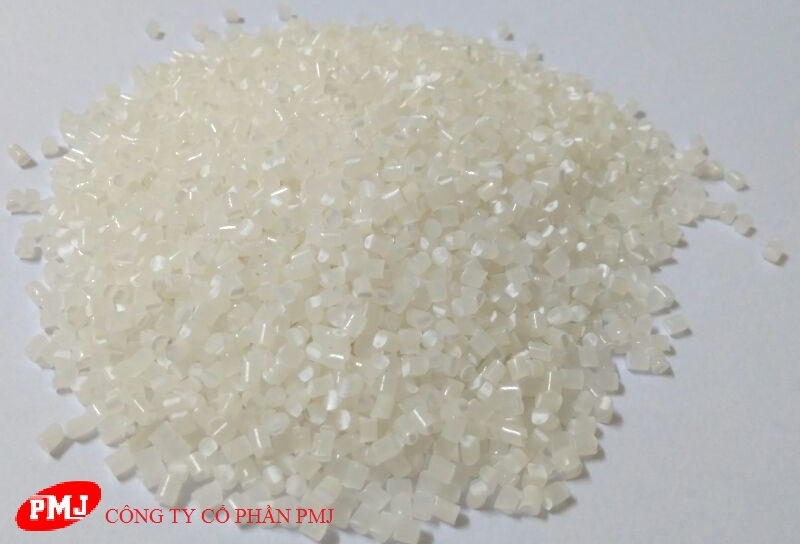 PP FILLER MASTERBATCH is the combination of Calcium Carbonate and Polypropylene (PP) as the main components, and other additives. 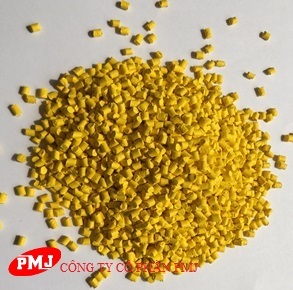 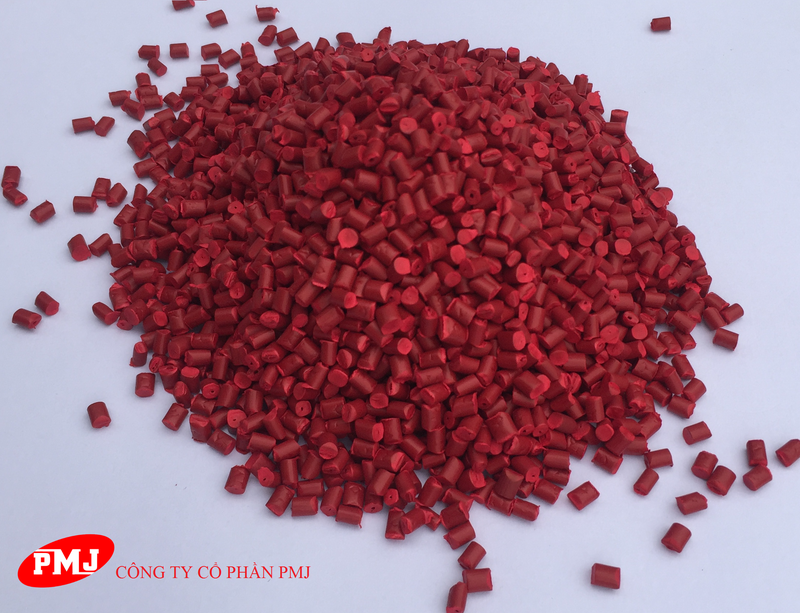 This product is used as a filler which helps increase productivity, hardness, modify physical, chemical and thermal attributes of the surface and reduce cost of goods. 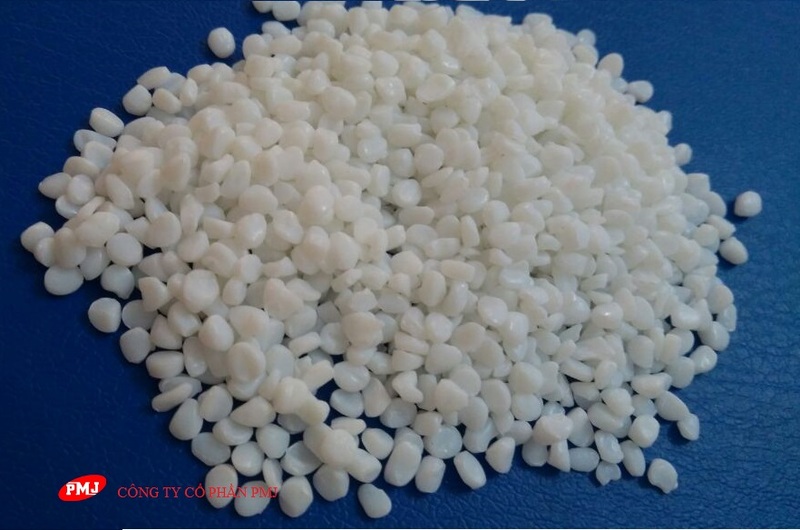 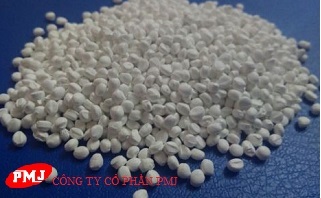 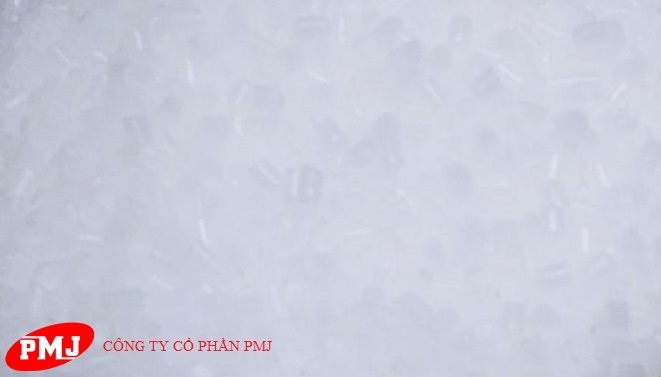 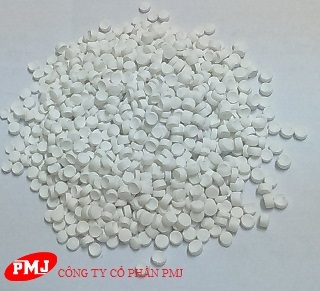 PE FILLER MASTERBATCH is the combination of Calcium Carbonate, Polyethylene (PE) as main components and other additives. 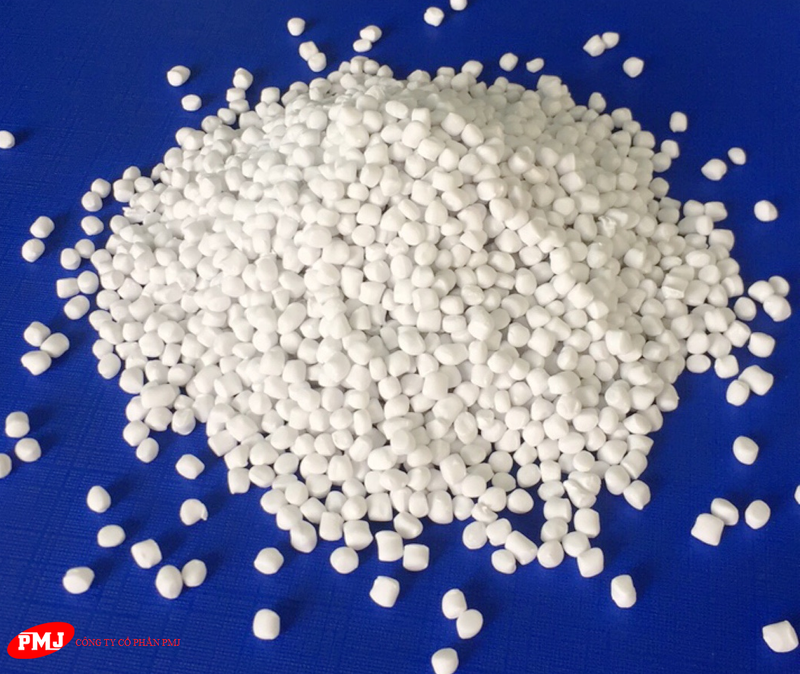 This product is used as a filler which increases productivity, hardness, shapes final products and thereby reduces cost of goods. 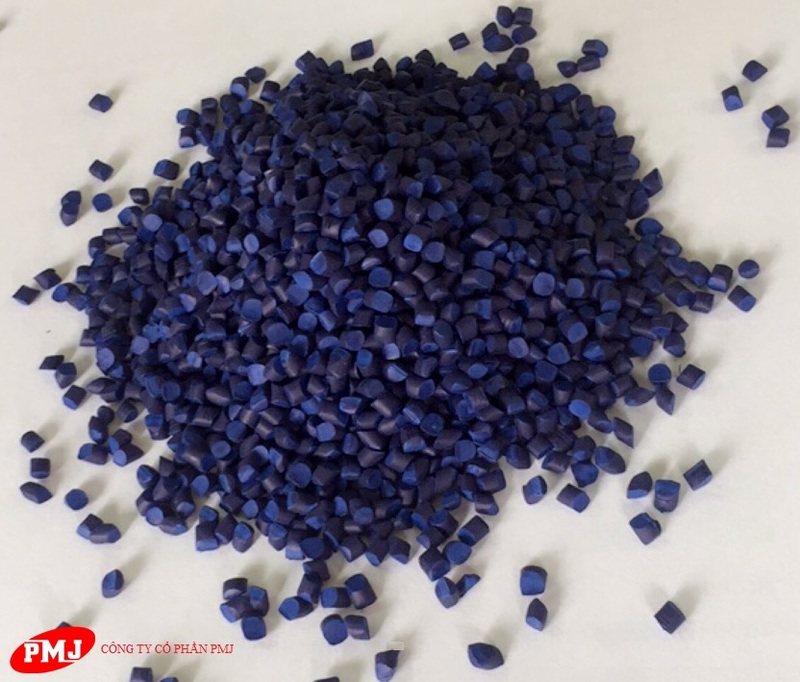 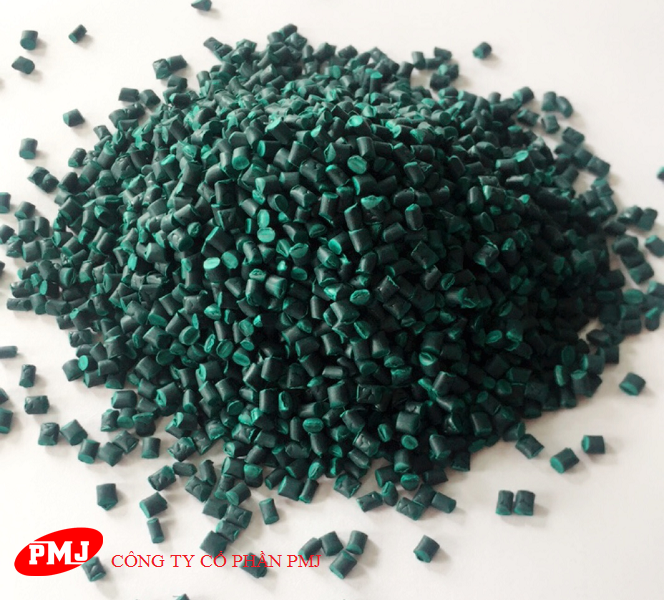 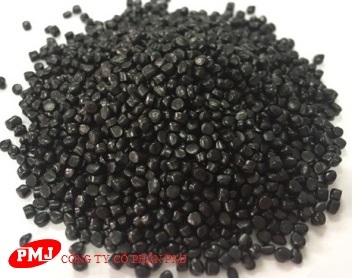 Is a combination used in manufacturing plastic products, which facilitates degrading process of final products in natural conditions. 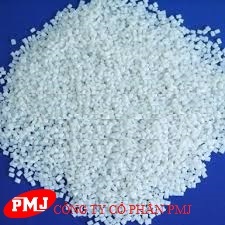 It helps reduce degradation time for plastic products without harming the environment.